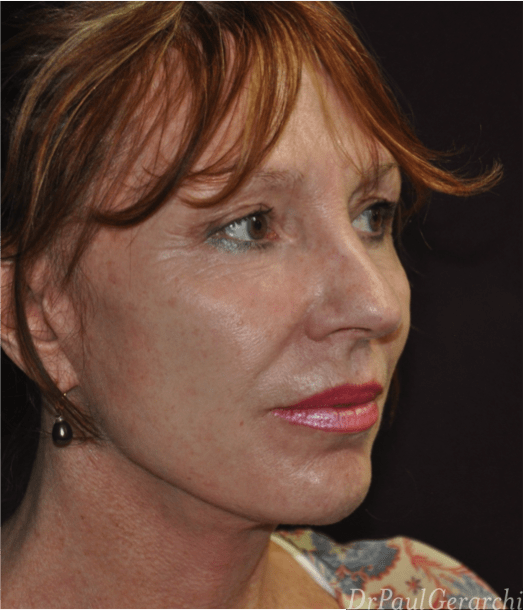 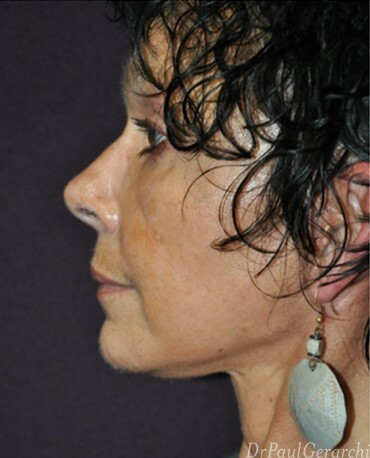 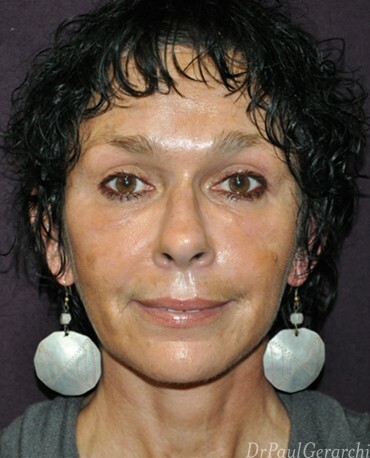 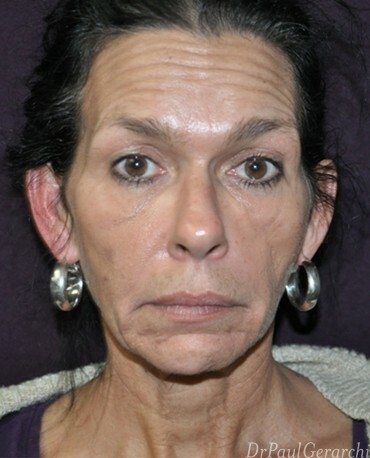 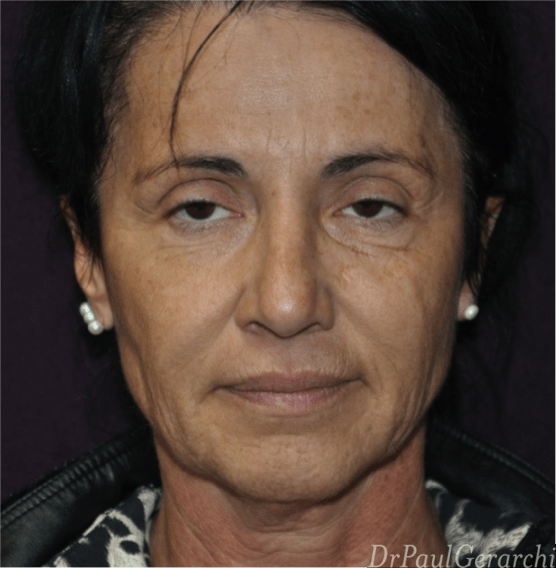 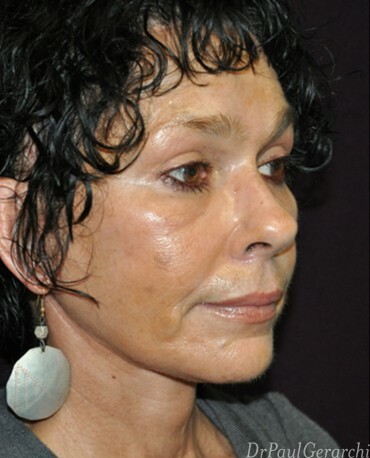 A facelift procedure satisfies those who no longer feel comfortable with their appearance. 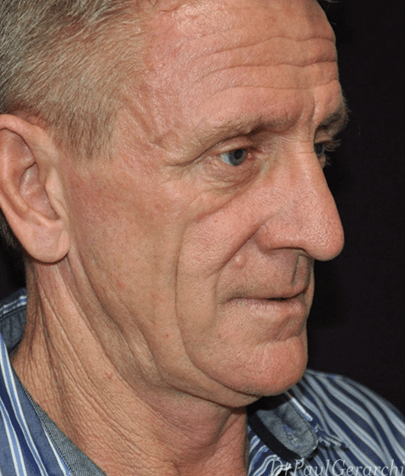 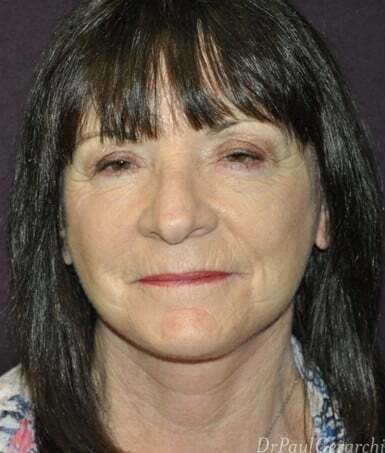 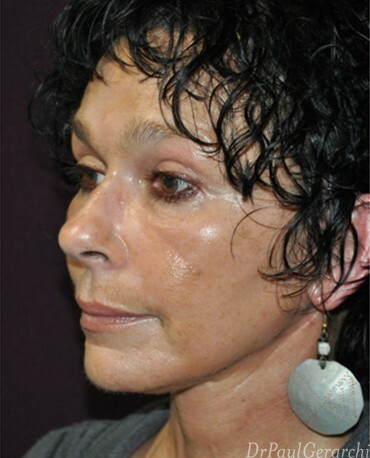 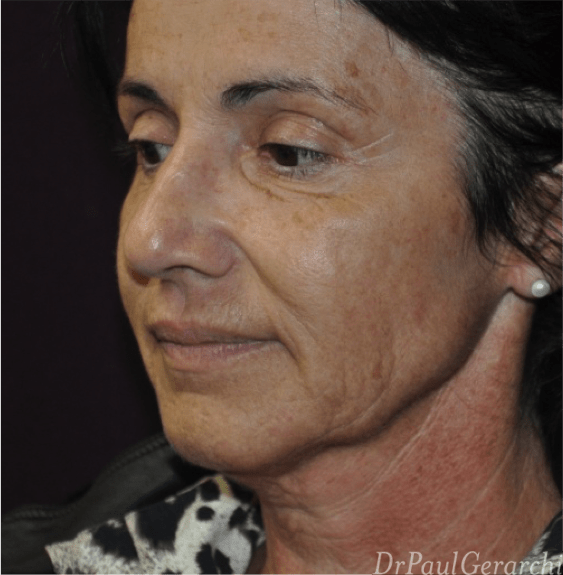 Sun damage and other environmental factors, alongside ageing and gravity, can negatively affect the facial tissue, stretching it and allowing it to sag. 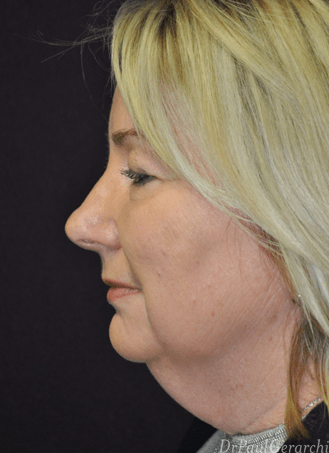 Over time, skin and underlying facial ligaments lose elasticity and fat deposits begin to rest in the lower parts of the face, which causes the face to lose definition. 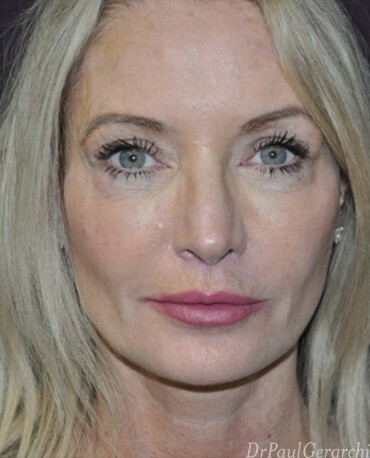 A facelift is a successful way to redefine your face, tighten the appearance of the skin around the facial features and rejuvenate and re-elevate contours to produce a more youthful appearance. 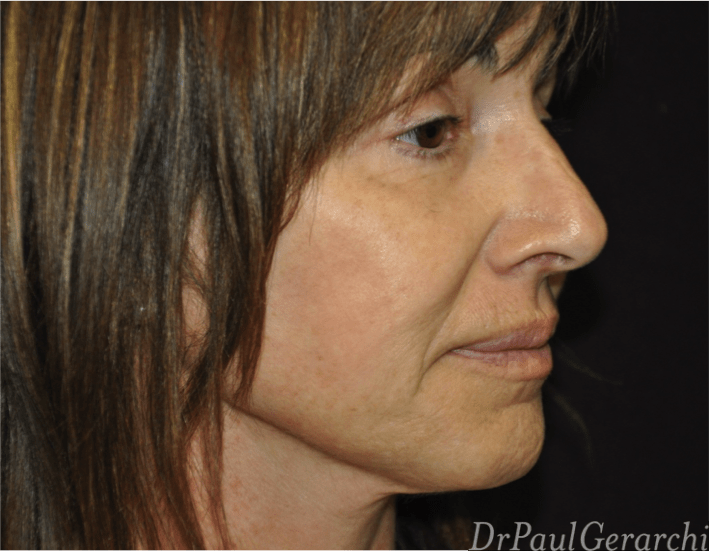 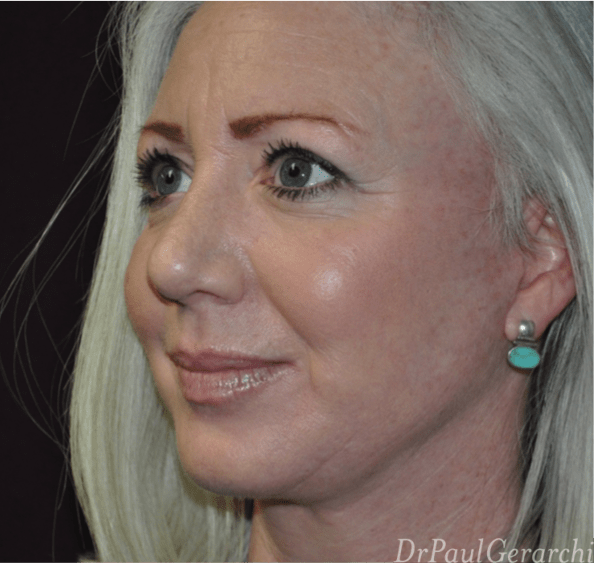 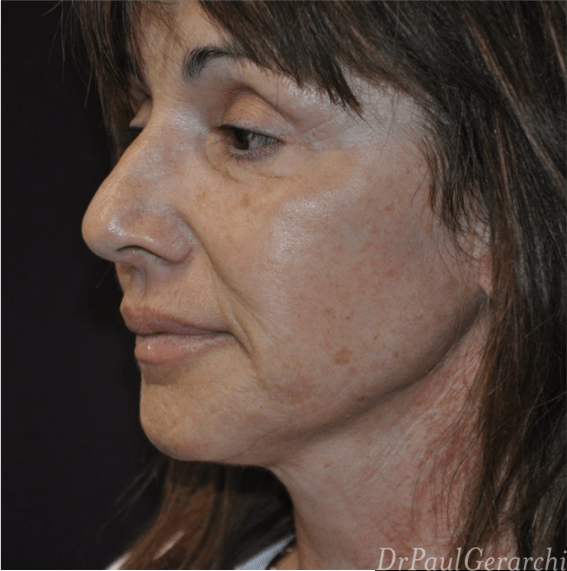 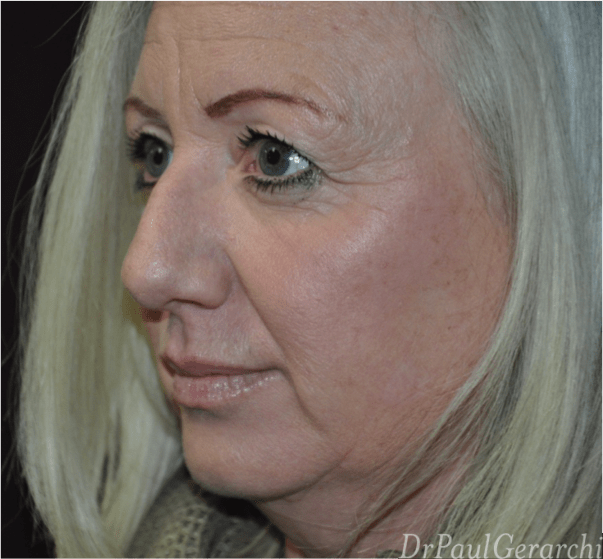 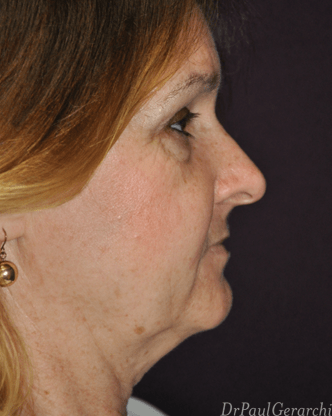 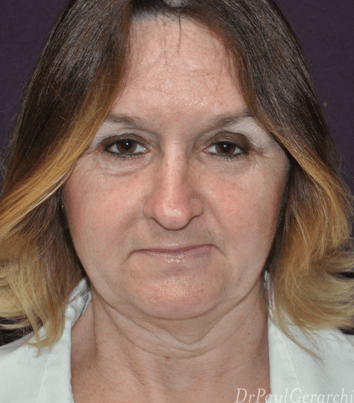 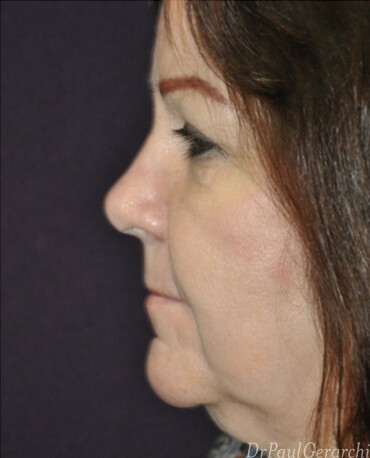 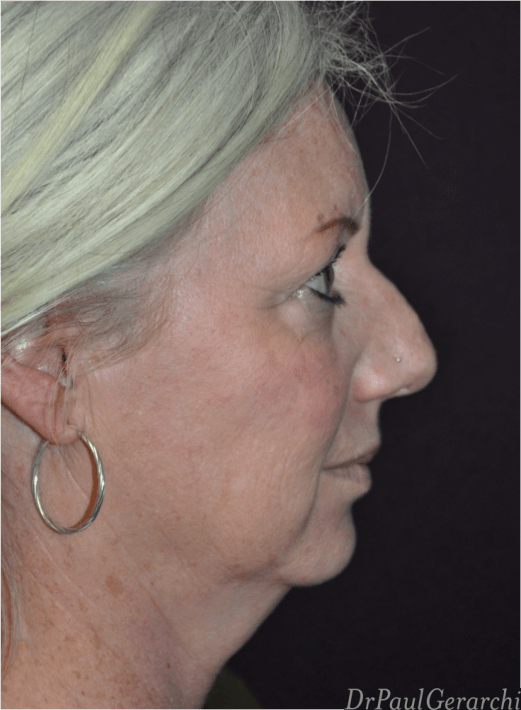 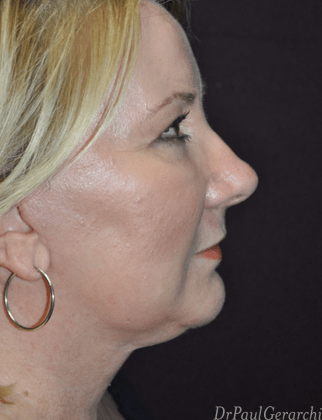 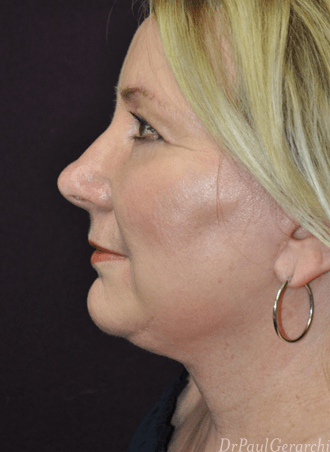 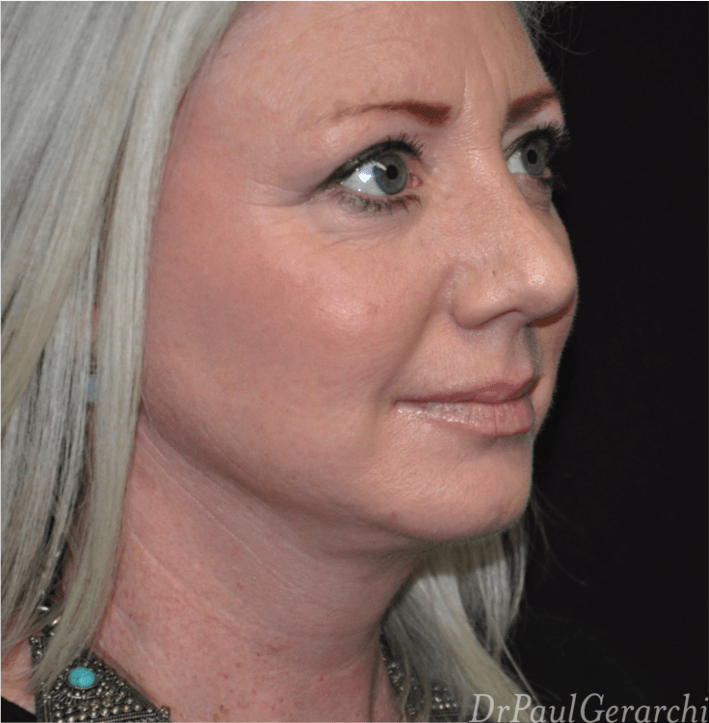 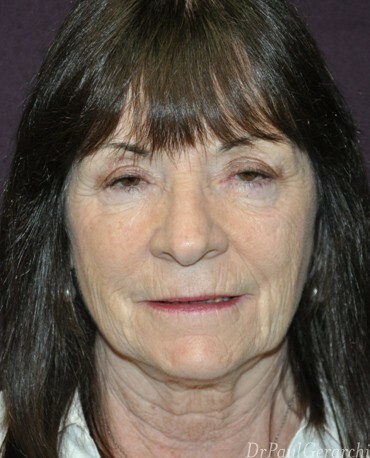 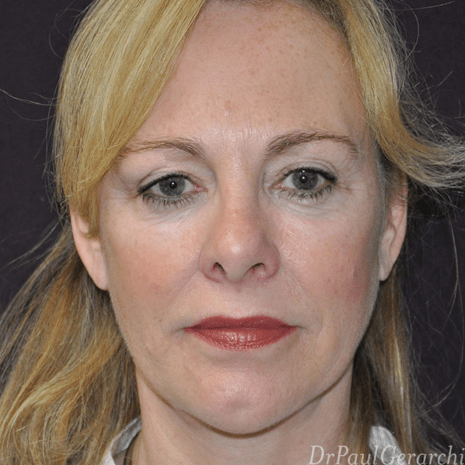 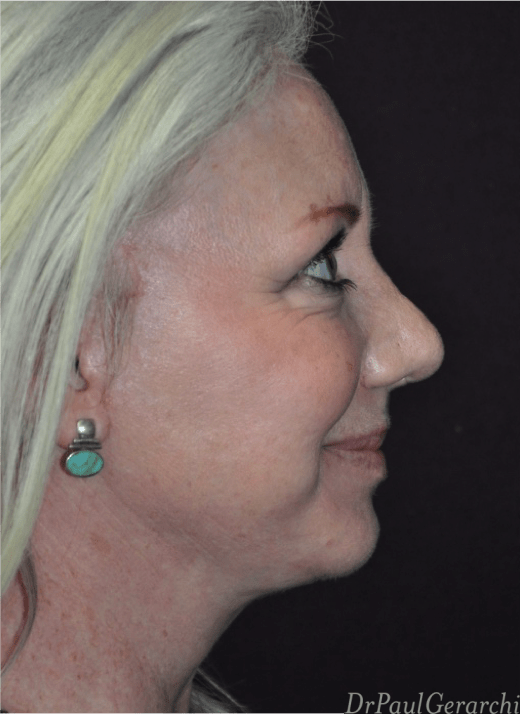 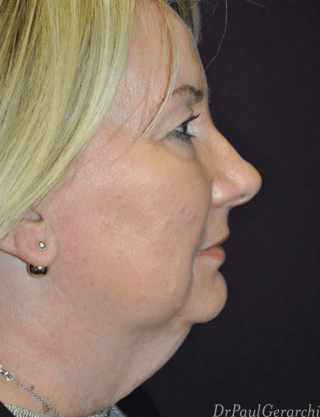 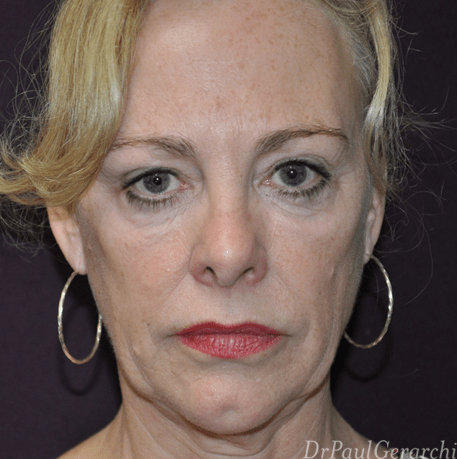 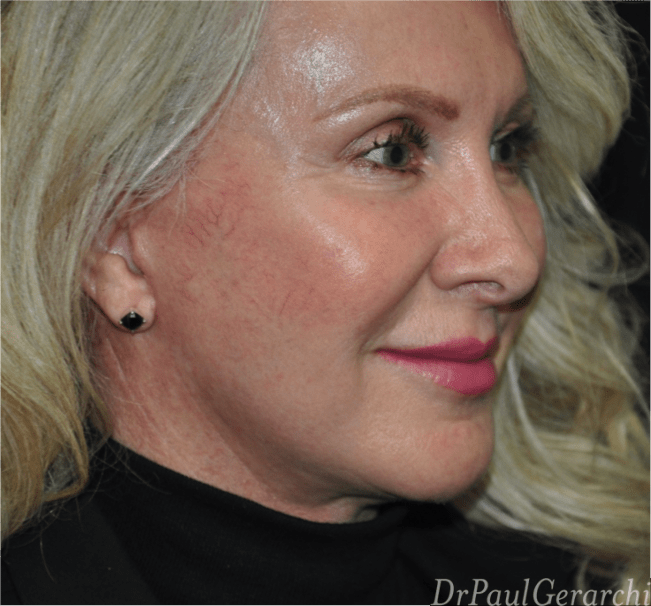 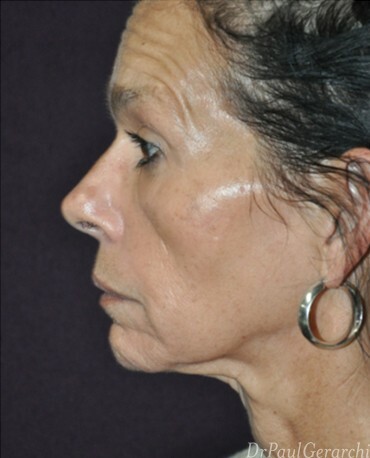 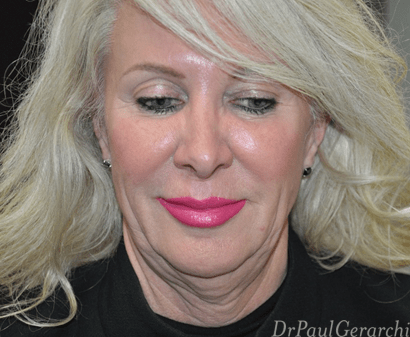 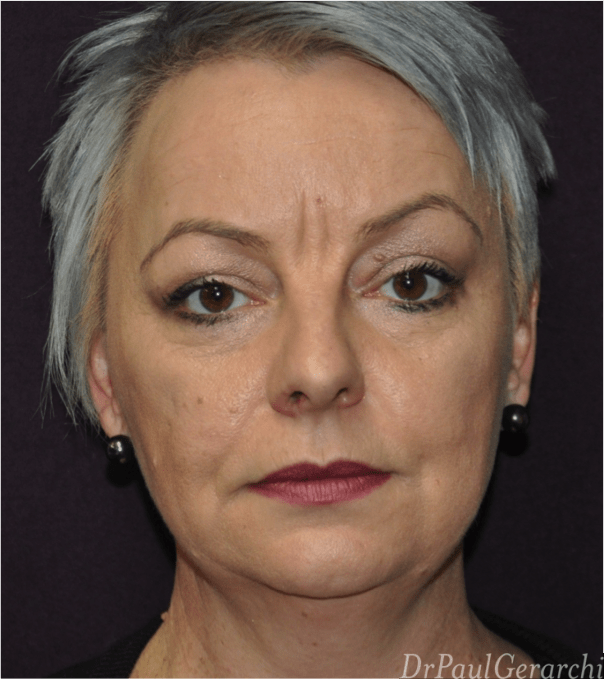 Whether it is the early formation of jowls, nasolabial folds extending from the nostrils to the corners of the mouth, or a jawline which is losing its overall definition, a facelift can help restore the face to its original, more youthful appearance. 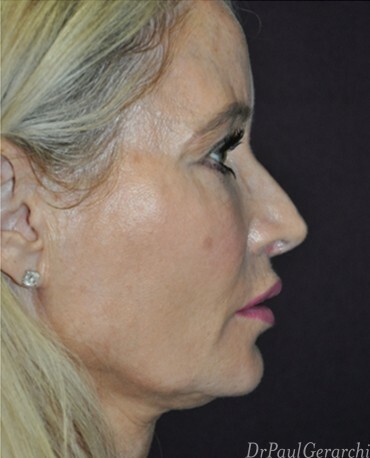 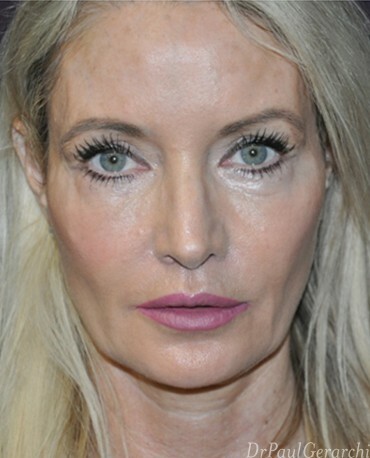 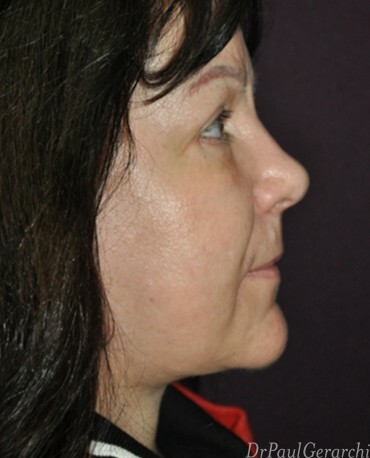 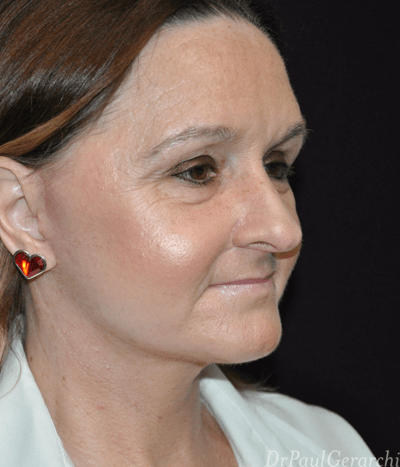 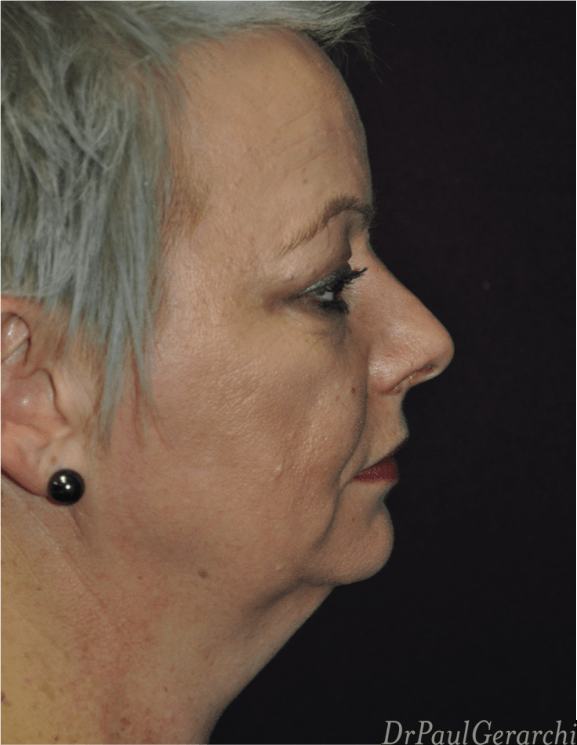 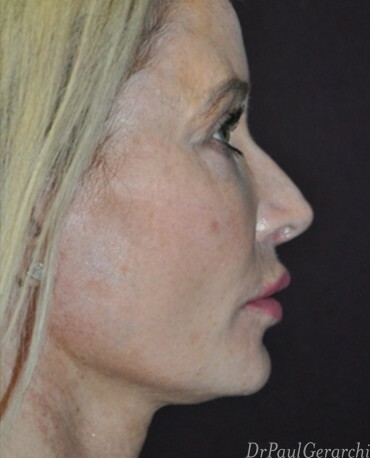 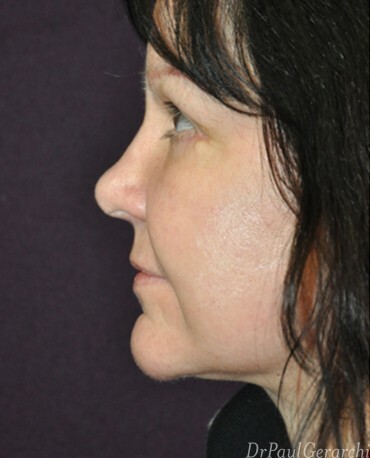 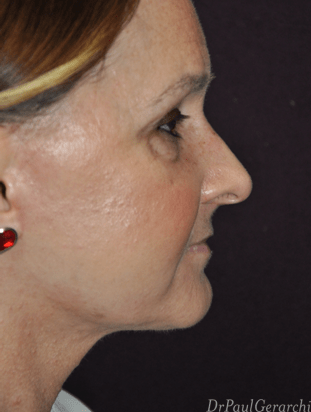 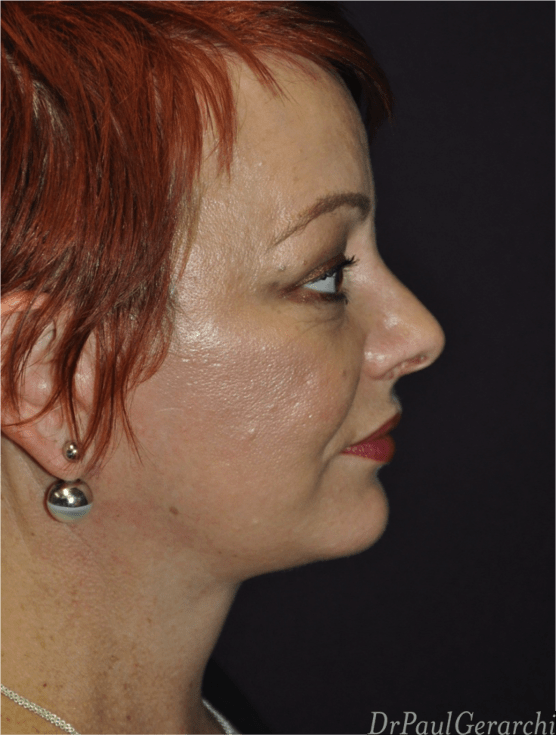 This is achieved by contouring the jawline, removing excess skin and fatty tissue and diminishing the appearance of deep wrinkles and fine lines. 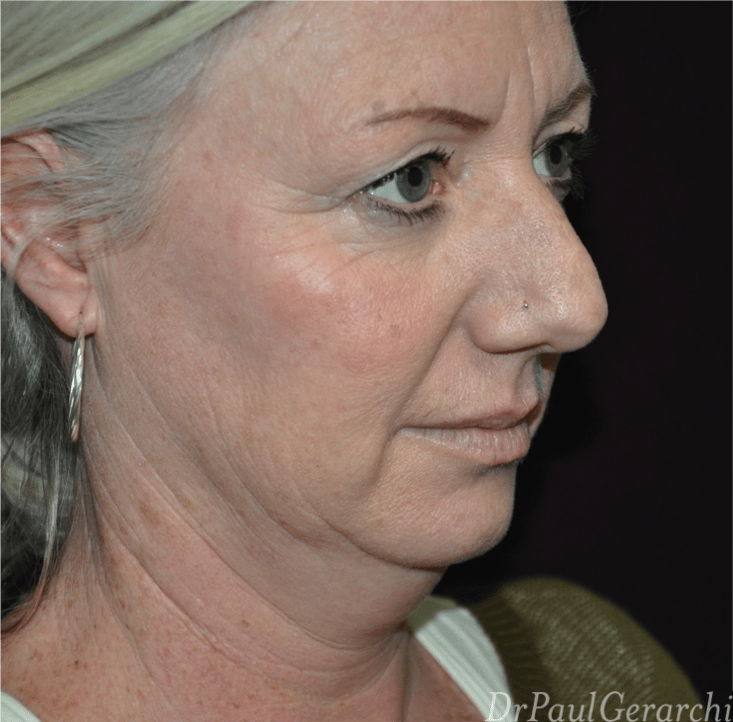 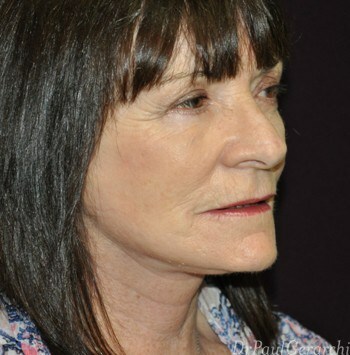 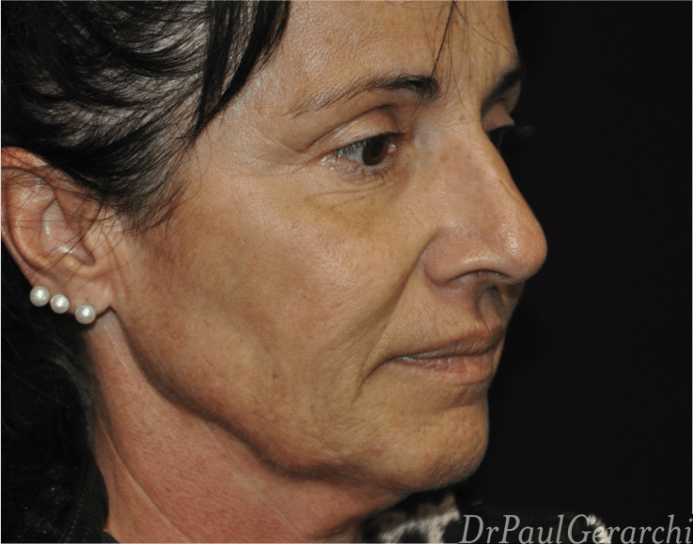 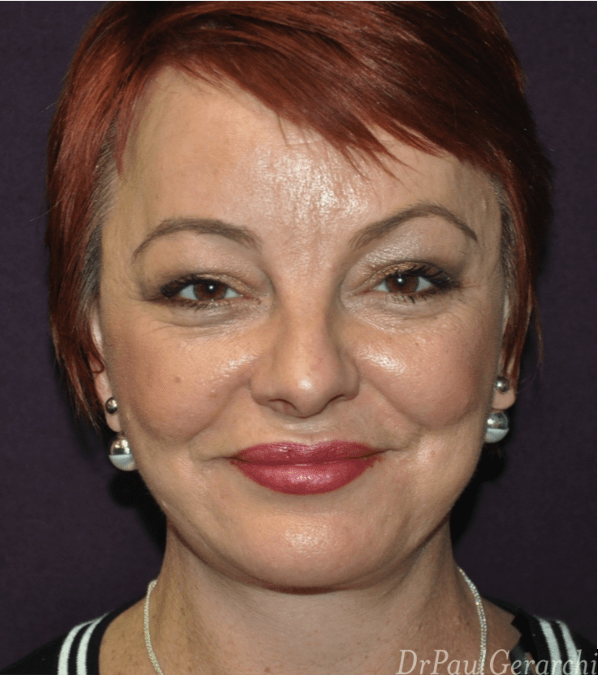 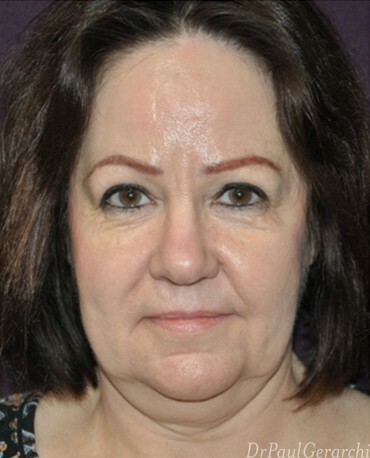 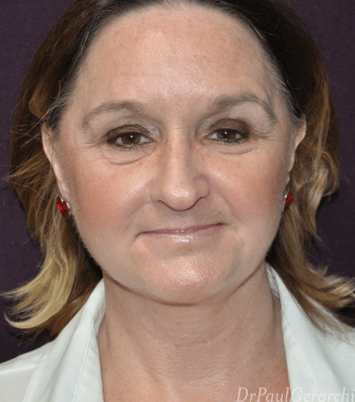 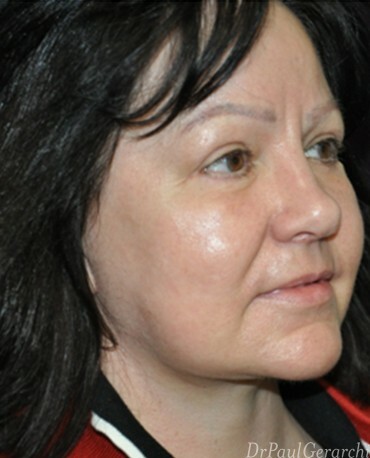 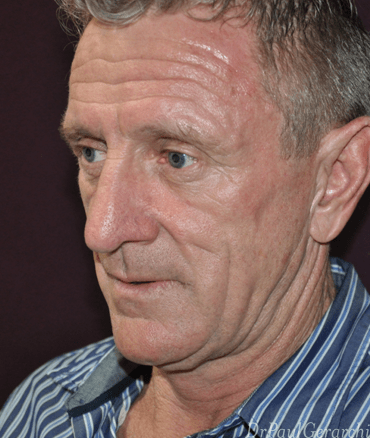 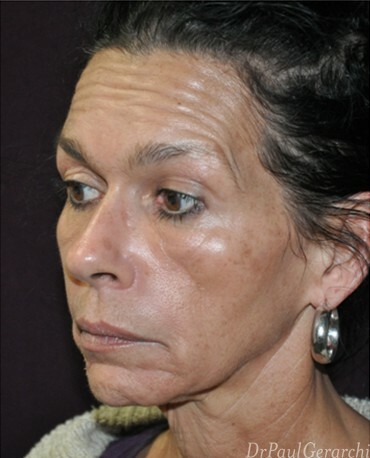 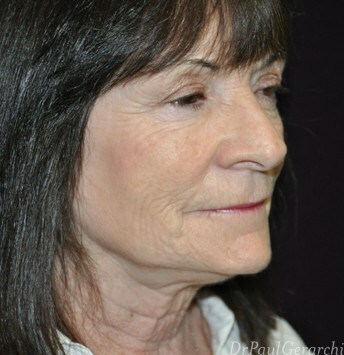 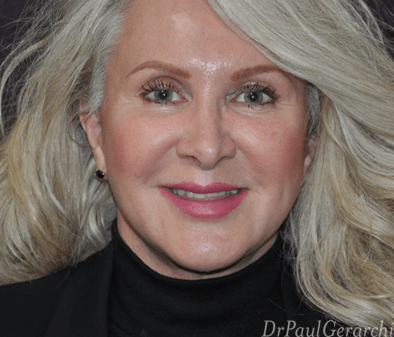 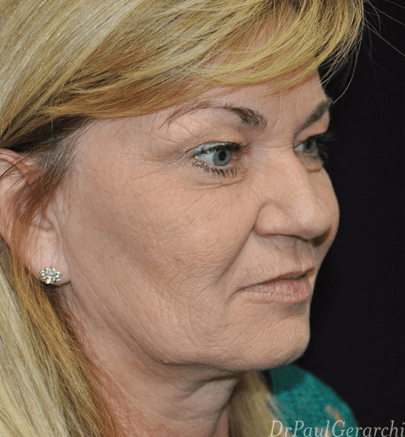 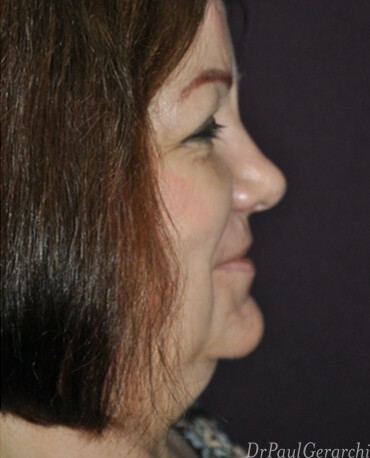 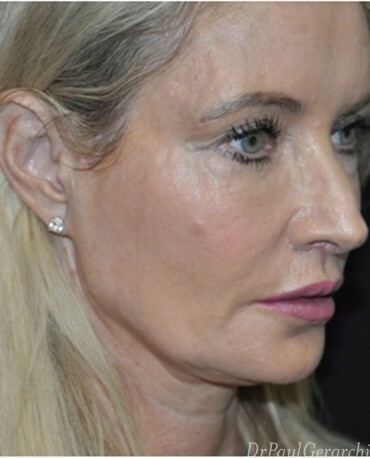 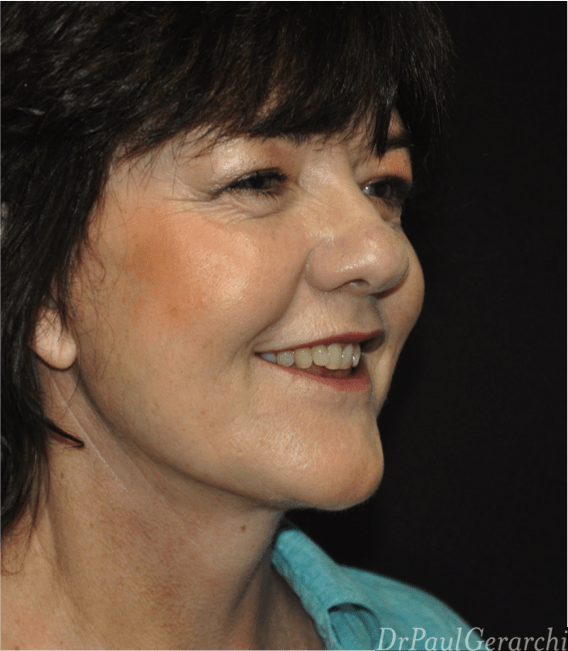 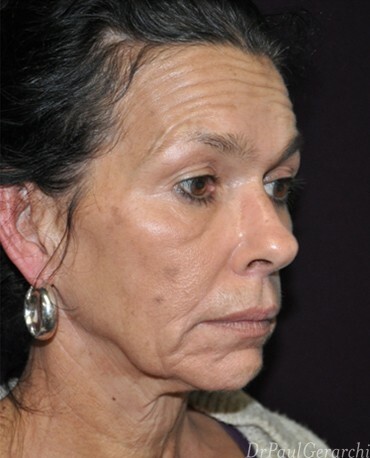 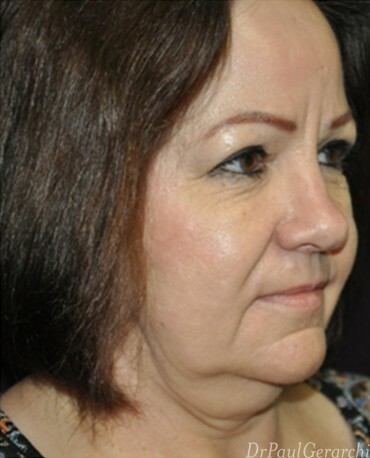 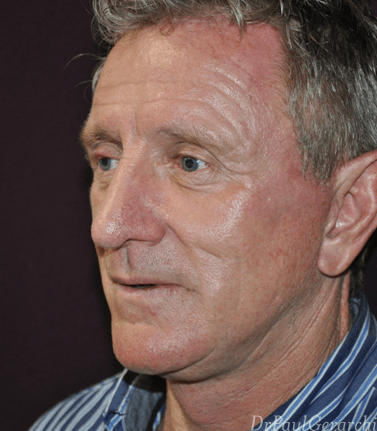 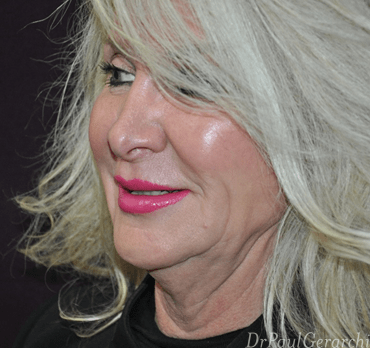 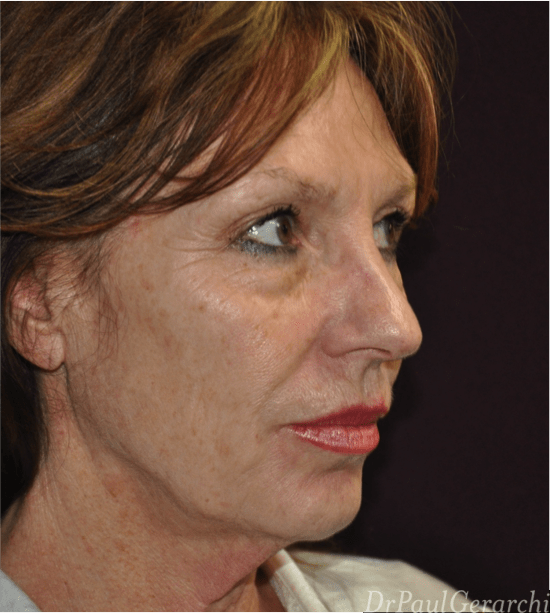 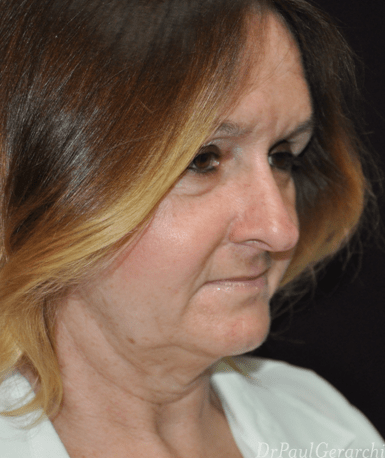 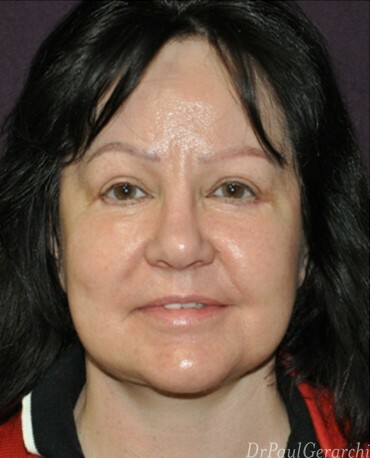 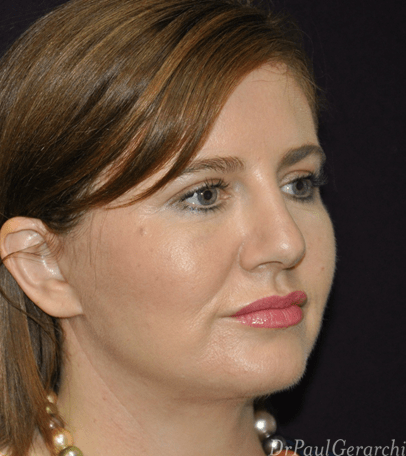 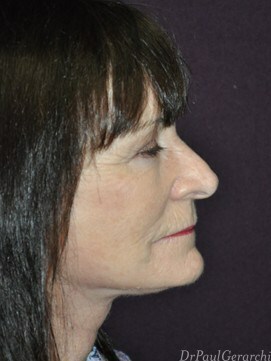 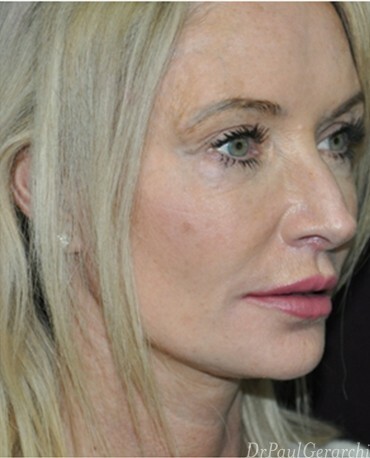 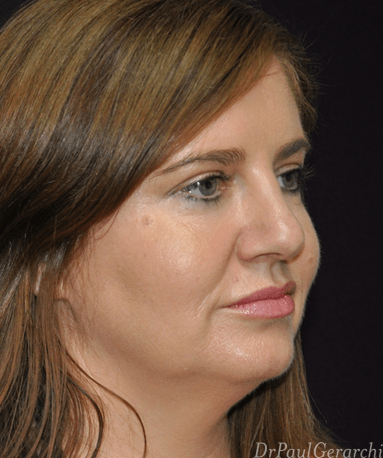 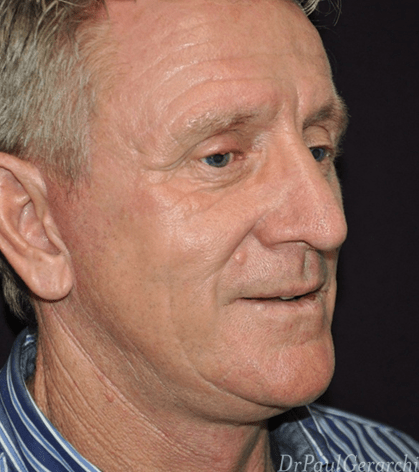 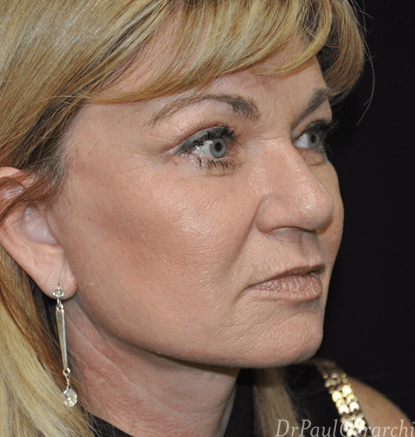 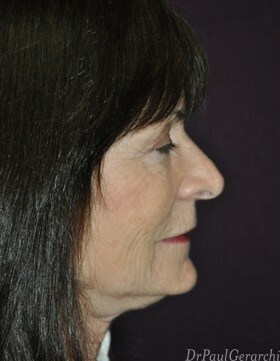 Going into your facelift with realistic expectations is essential to the process. 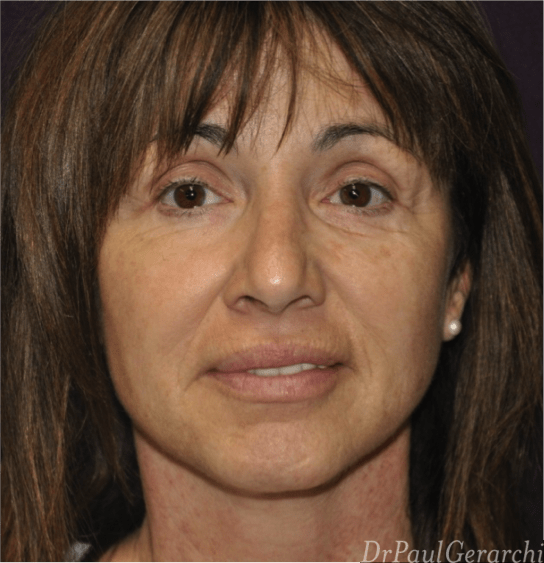 Dr Gerarchi and his staff are committed to preparing you for your procedure with realistic expectations for the actual surgery, the recovery period, and the results you can expect long-term. 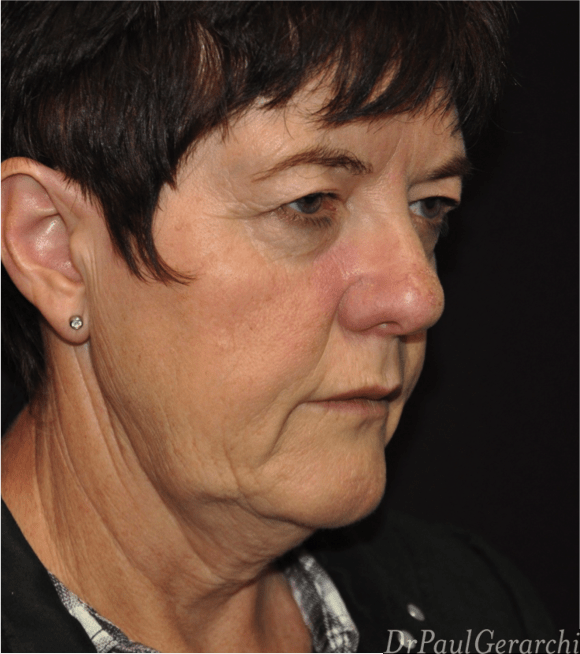 These will be explained during the consultation period. 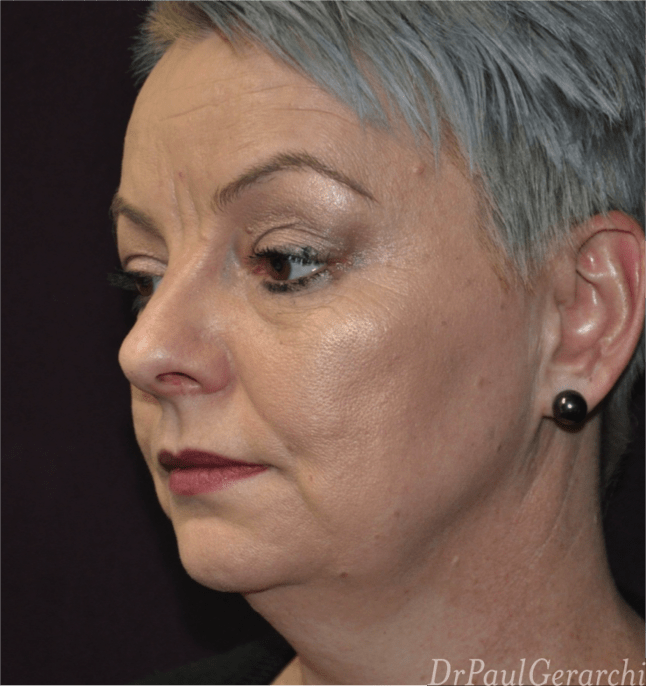 Still Not Sure If a Facelift is Right For You? 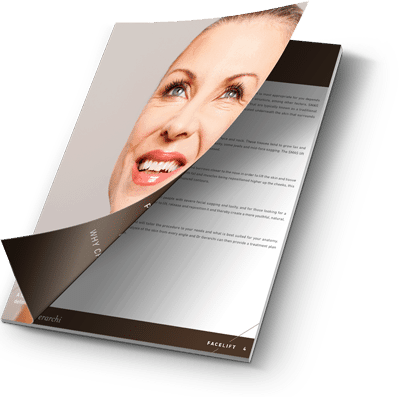 Download our FREE facelift guide to get more answers to your facelift surgery questions.